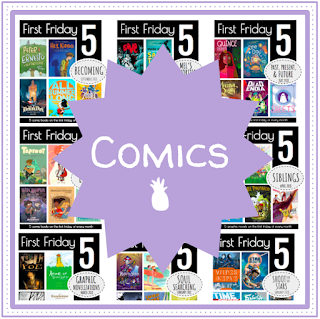 The book that inspired this list (by a loooong shot) is Katsumi Komagata's Little Tree. 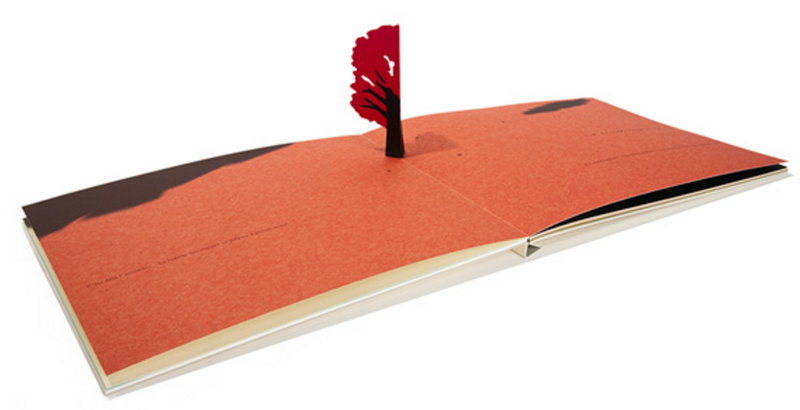 Little Tree is a Japanese pop-up book from 2008 that details the life cycle of a tree. We see the tree from seedling to death and then rebirth, and there's a very clear underlying message about mortality and the cycle of life. 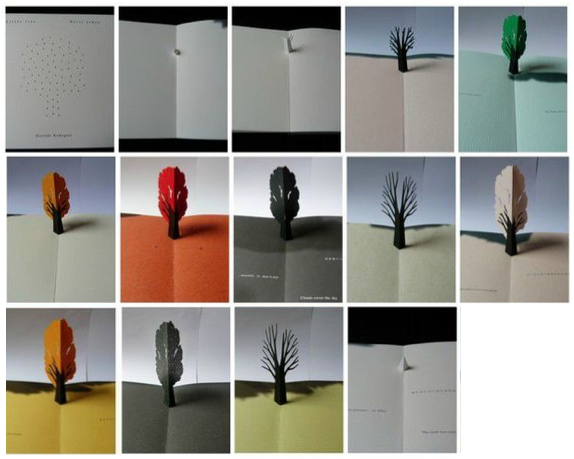 Each spread features the tree in one of its various states of being. 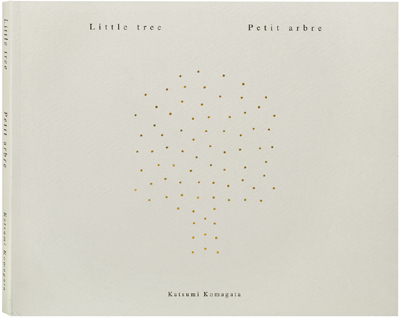 We start with the tree as a seedling, covered in snow, full-grown with baby, green leaves, covered in darkness and reflecting the stars, and full of bright orange leaves. The trilingual text (Japanese, French, and English) is sparse and poetic, and we see this tree become a home to crows, a peaceful spot for visitors to rest, and a local landmark for the city nearby. And, sadly, we watch it become a forgotten piece of nature that is torn down. 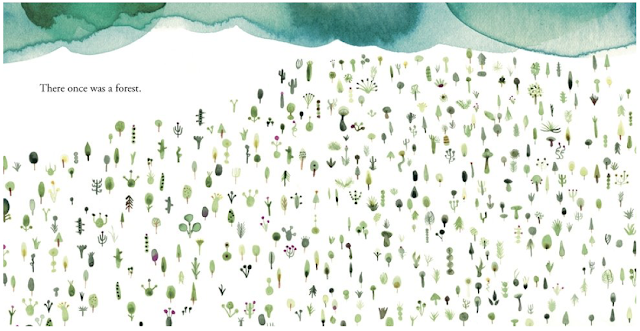 You can see that by the end of the book, the seedling takes shape again and begins to grow, ending the book on an optimistic note and proving just how tough and enduring nature can be. 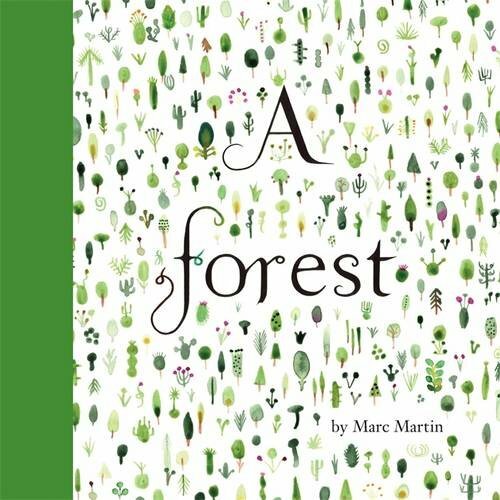 Marc Martin's A Forest is one of the first books about deforestation I ever truly loved and appreciated. It has a magical quality that balances out the sad, underlying message. 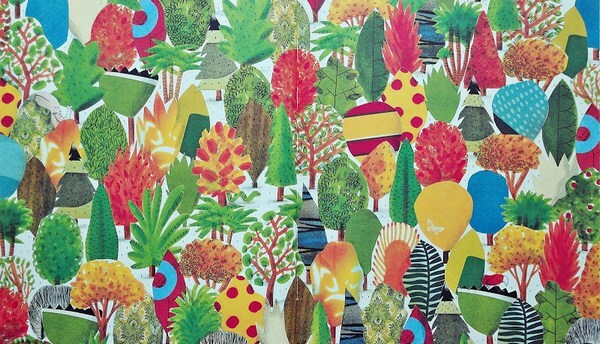 A Forest tells the story of a forest that grows thick and lush over the course of thousands of years. But one day people show up and start cutting down trees to make space for a city. Sure, they start out cutting only what they need and replacing what they take, but eventually industrialization takes over and the forest is fully destroyed. 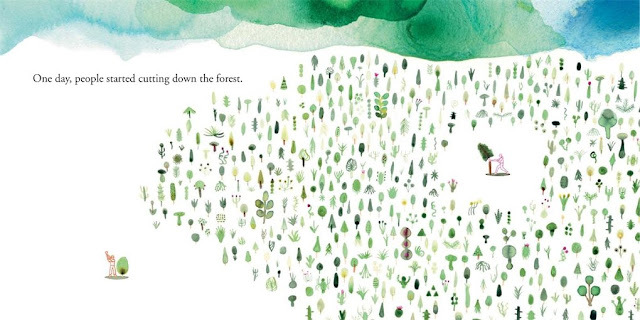 A Forest ends on a positive note, with the entire city being washed away in a storm and the forest making a resurgence, but the message is clear when the book ends on the same note that it begins: this cyclical damaging of nature has to cease and humans need to start giving back to the nature that has provided for them for so long. Barroux's Where's the Elephant? is a seek-and-find book where readers are challenged to locate an elephant, a snake, and a parrot, who are hidden in the dense forest. 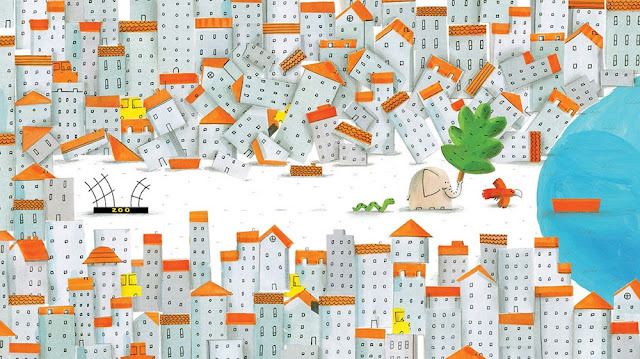 As readers flip through the pages to locate the three animals, though, trees begin to disappear, replaced by stumps and logs. And soon houses and cars begin to fill those spaces, too. And eventually the entire forest is replaced by a bustling city, with the three animals and the last remaining tree relegated to a small enclosure in a zoo. 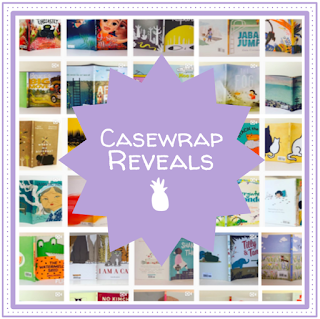 Eventually, the animals break out of the zoo and take their tree to a new island, but like the other books on this list, there's a creepy, cyclical feeling, like the animals will have to endure something similar in their new home. 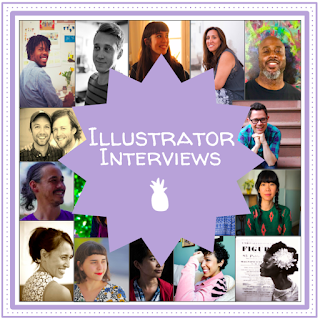 The first and last spreads mirror each other, each focusing on the shoreline of this newly-discovered island, and readers can't help but be doubtful that this new island won't soon be industrialized, too. 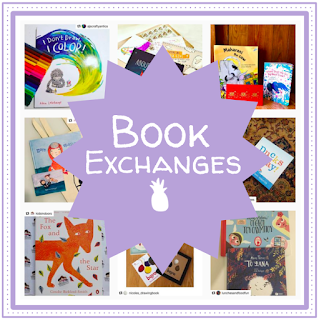 But, also like the previous books listed, there is still a sense of hope as the smiling animals arrive at their new home. We can only hope it'll be there long enough to support them. 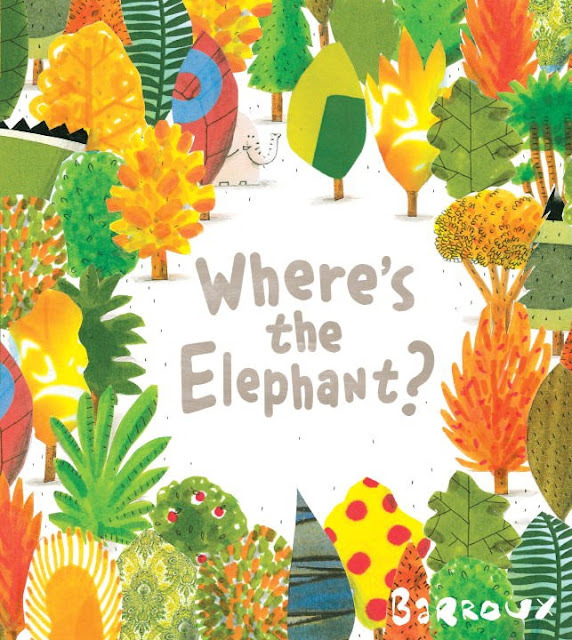 Where's the Elephant? 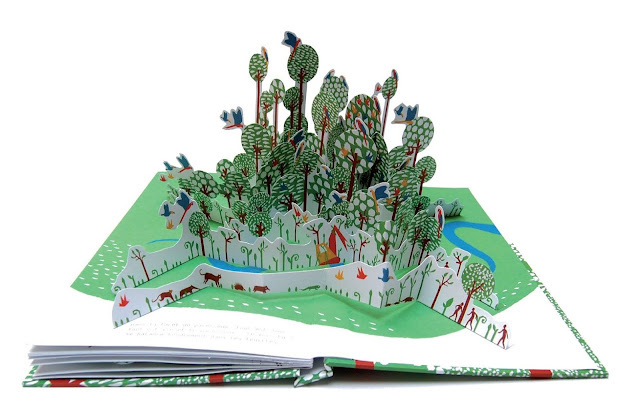 is published on paper from sustainable forests, underlying the overall message about the importance of forests, and the author-illustrator has a note in the back about his personal experiences with deforestation. Wake Up, Sloth! 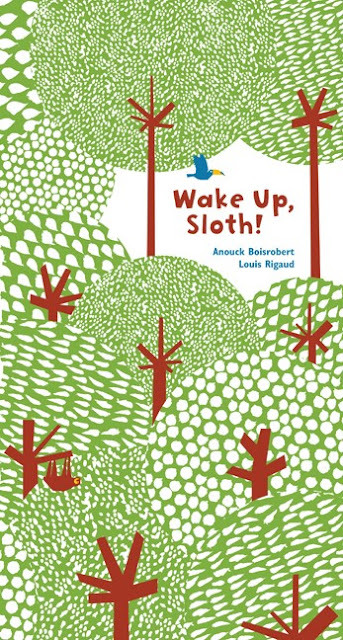 by Anouck Boisrobert and Louis Rigaud tells the tale of a sleepy sloth on the verge of losing his home. Wake Up, Sloth! 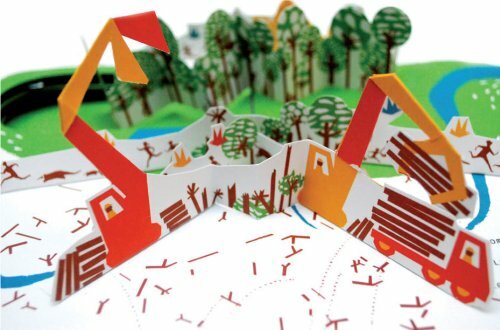 is a pop-up book, and with every page turn, more and more of a forest disappears, torn down by bulldozers intent on re-purposing the land. Readers open the book to a page with a lush, green forest as the narrator asks us to find a tiny sloth, gently swaying among the leaves. As the page turns increase, the forest begins to disappear and the text finds readers begging the sloth to wake up and observe the impending danger. We see indigenous people become displaced, animals run away, with one tree always left standing: the one with the sloth. So will he wake up in time to escape? The penultimate page shows the forest completely torn down, brown and bare. And readers pull a small tab to watch a farmer plant seeds and sprout new growth (sloth included!). 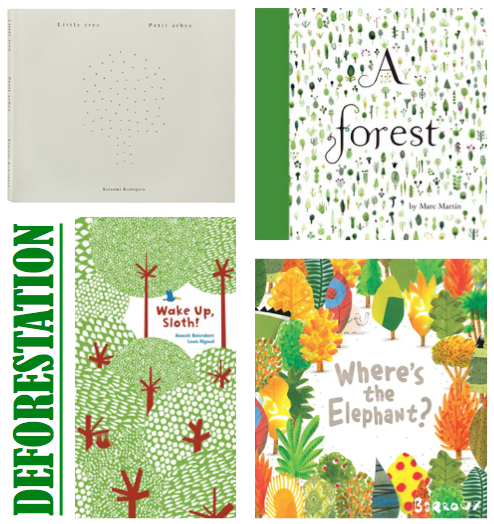 It doesn't take long (in the grand scheme of things) for the forest to return to its original glory, but much like Where's the Elephant?, the text and illustrations in the first and last spreads mirror each other, begging the question of how long it will be before something similar happens again.